Advertising Media Kit Advertisers - Thank You! 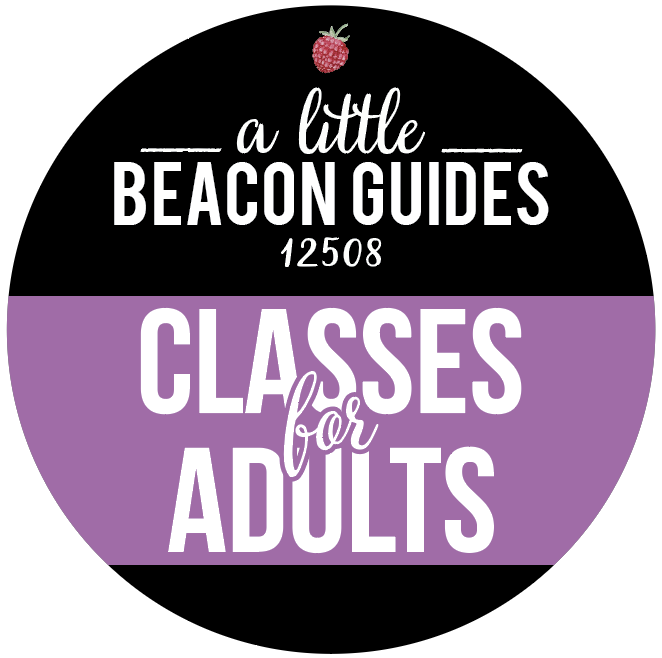 Highlighting awesome people, art and businesses for locals and visitors alike. 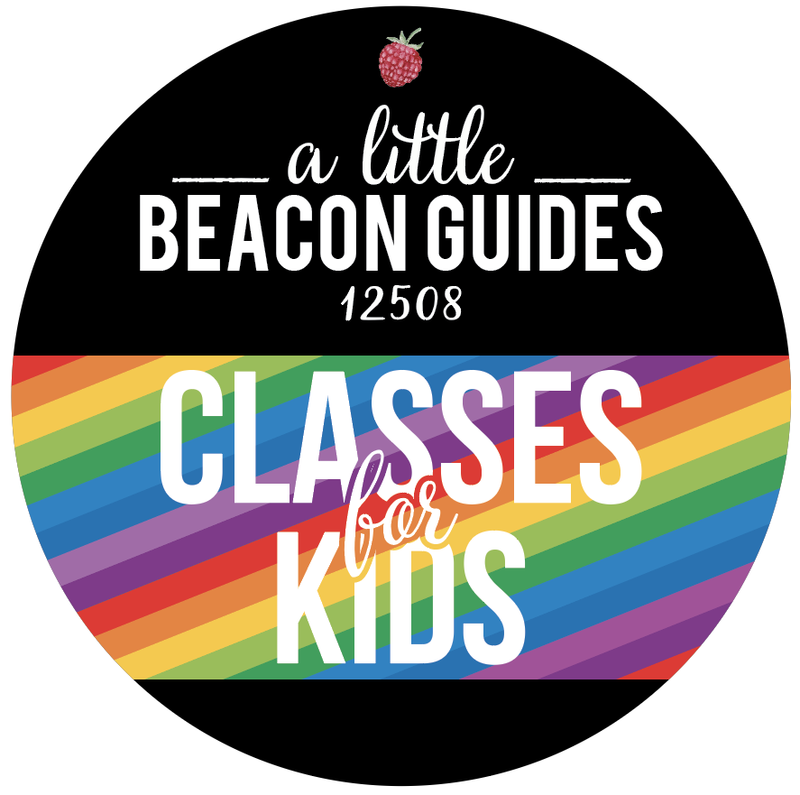 Home of the Things to Do In Beacon Guides. Contact the Gate House Realty office, and one of their dedicated agents will assist you. Sponsored by Antalek and Moore Insurance Agency. Get feature stories and our weekly "Happening This Weekend" email. Support for this publication comes in part from these businesses. We have highlighted what makes them special on their own dedicated pages. Want your business listed here? See the "Sponsor Spotlight" or "Event Promotion" option in our Advertising Page. Beacon and the Hudson Valley are filled with really talented people. 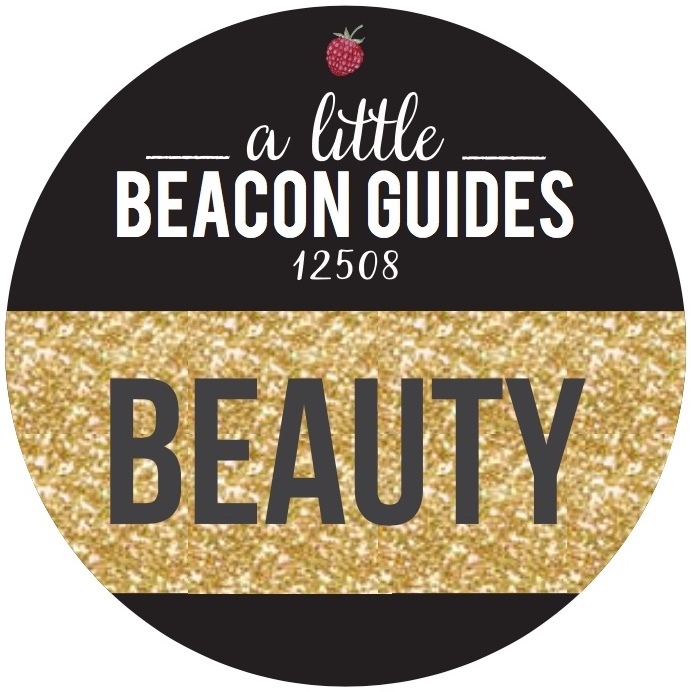 Reach them now by posting a Job Listing with A Little Beacon Blog. 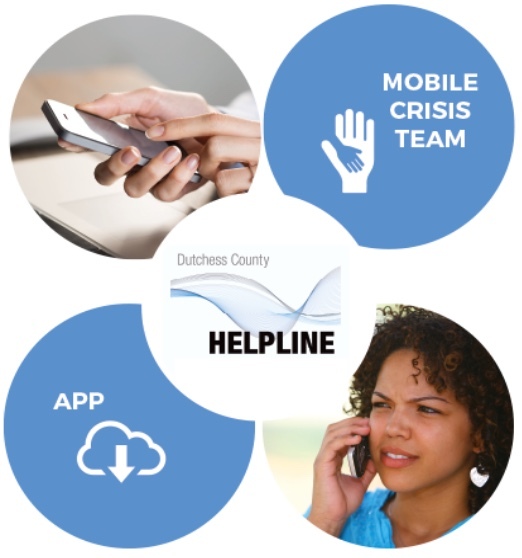 Dutchess County Helpline. 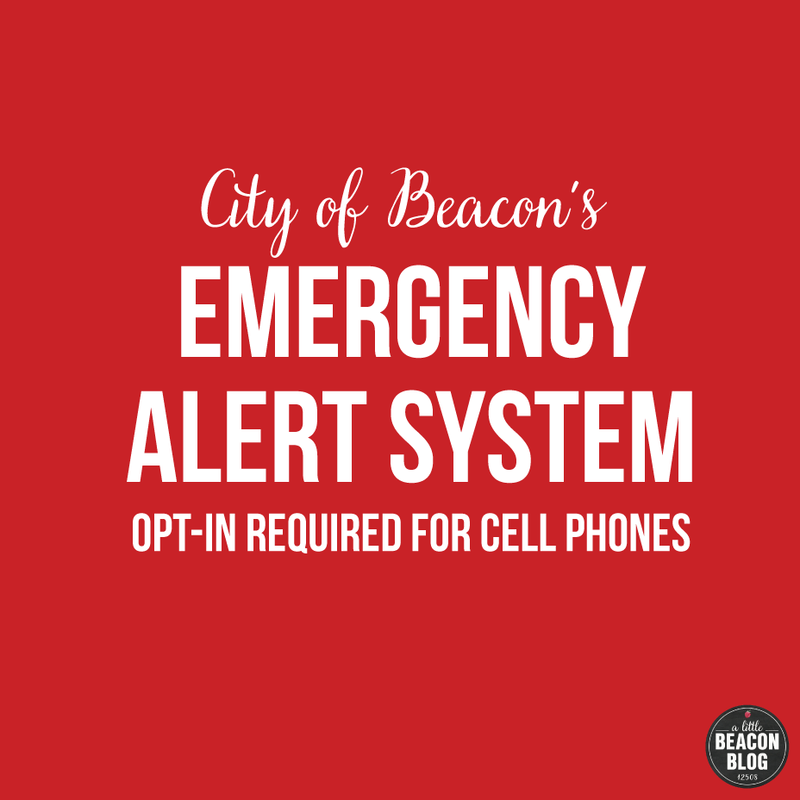 Open 24/7 to take your calls, listen, and give you resources. 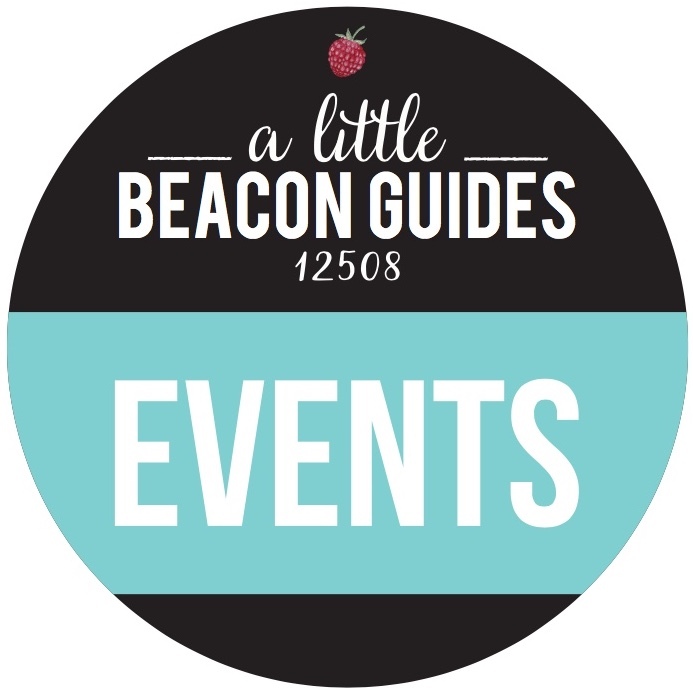 Get weekly article updates and our "Happening This Weekend" newsletter. 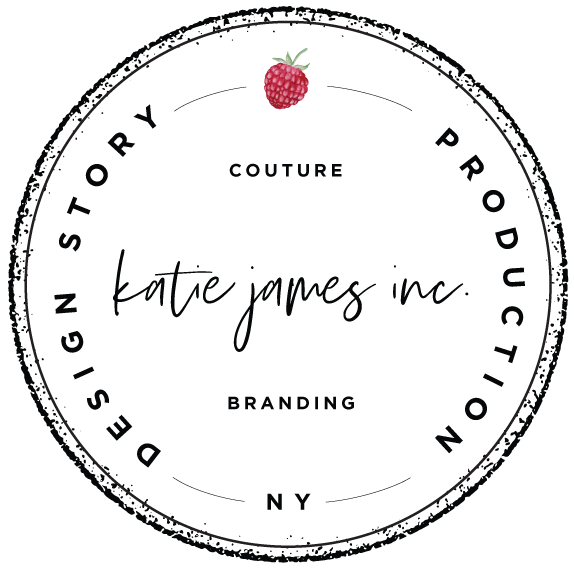 Copyright with Katie James, Inc.
Design by Katie James, Inc.